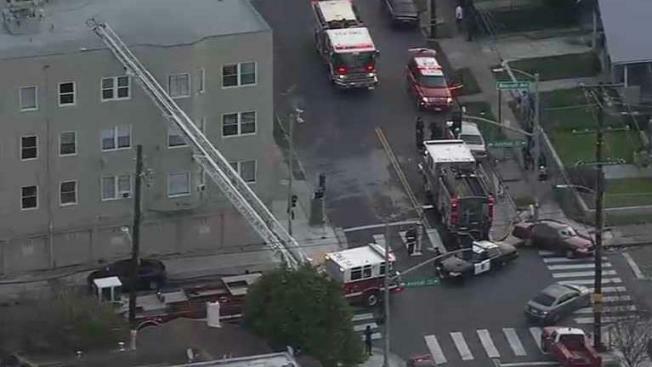 Oakland Fire Department crews are on the scene of a fire at a four-story apartment building on Thursday morning, according to fire officials. Oakland Fire Department crews have extinguished a fire at a four-story apartment building on Thursday morning, according to fire officials. The blaze was first reported at 6:18 a.m. at a building in the 2400 block of Seminary Avenue, fire officials said. The fire was extinguished by 6:48 a.m. Firefighters at the scene reported heavy smoke coming from the building.